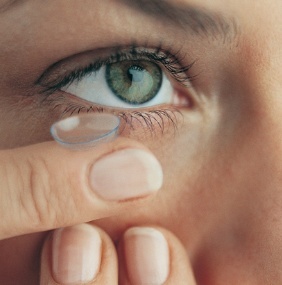 Treatments: Your eye care professional may recommend a lubricating/rewetting solution for your use. Moisturize your soft contact lenses to soothe your eyes and minimize lens dryness and discomfort while wearing them with a lubricating and rewetting drop. It’s important to find a drop that’s compatible with your contact lenses.